7’s To Burn slot is a fruit machine released by Barcrest Games in 2015. It looks just like one fruit machine should, featuring the reels populated with the standard slot symbols such as sevens, stars, bells and more. The 3-reel 5-pay line slot’s visuals will appeal to all one-armed bandit fans along with generic sound effects emulating the sounds of a land-based slot machine. Both visuals and sounds will undoubtedly provide a nostalgic gaming experience, but when it comes to the gameplay, 7’s To Burn slot machine comes with a twist. The game can be played in regular or Hi Roller mode, so stay with us to learn how to make the most of playing it. The reels are set against the background depicted as burning flames. They are home to the symbols depicted as double sevens, bells and stars awarding payouts of a higher value while fruit symbols including watermelons, plums, lemons, oranges and cherries along with bar symbols award low-value prizes. A pair of burning sevens stands for Wild, which acts differently depending on the mode you opt for. The game is played at 3 reels and 5 fixed pay lines. 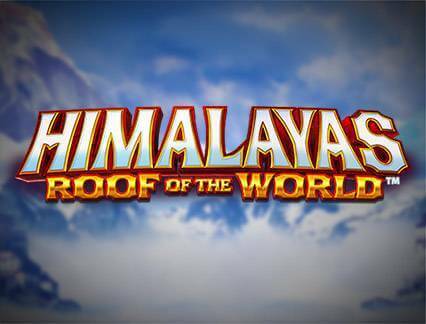 You can wager from £0.10 up to £500 per spin, which is great for both beginners and high-rollers. The game offers no standard Autoplay feature. Instead, you can play it in Hi Roller mode which provides you with 5 consecutive spins at a cost of £20 or more per spin. To win a prize, you have to cover one of the pay lines with symbols of a kind entirely. During the regular play, Burning Seven Wilds will replace only regular seven symbols. 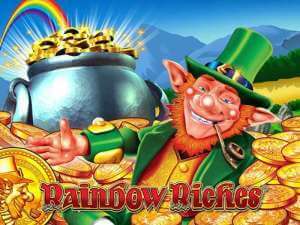 At the same time, they are the top paying symbols awarding the jackpot of 250 coins. When playing in Hi Roller mode, Wilds will replace all other symbols, but the top prize they deliver will be only 125 coins. To put it simply, while in Hi Roller mode, your odds of winning will be higher thanks to more potential Wilds, but at the same time, the top prize will be lower. To enter Hi Roller mode, just push the button on the right-hand side of the reels and choose a preferred bet value starting from £20 per spin. 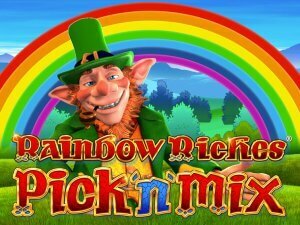 While playing the 7’s To Burn slot you can win as much as £125,000 in a single spin. When it comes to bonus features, 7’s to Burn is quite mediocre with only Wilds included. Yet, Hi Roller mode makes the Barcrest 2015 release coming with an RTP of 95.1% stand out from the crowd. 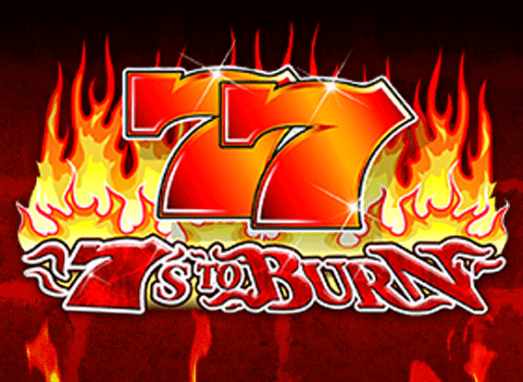 If you prefer classic to video slot games, you should consider giving 7’s To Burn slot a try. Whether you are just a beginner or a high-roller, you can choose a bet according to your budget and play it in the mode that suits you best. What makes 7s to Burn Slot so special? Now, this is one fun slot that has a lot more to it than first meets the eye. 7’s to Burn slot might appear as a standard fruit slot at first but it has some outrageous x-factor that makes you want to keep playing. After some thorough testing, it is still hard to pinpoint exactly what it is that makes it so special but let’s give it a try. The obvious things like graphics and sound are a good starting point. Barcrest has created a slot that is gorgeous to look at and has paired it with sounds to match. This is a fruit slot, but the colours are so bright and vivid, the symbols so brash and bold that it commands your attention. They say first impressions last, and 7’s to Burn slot is top notch from this point of view. It has goods looks that make you want to get to know its personality. Sometimes in life, a friendship strikes up that makes you feel like you have known that person a lot longer than you actually have. This is how it is with 7’s to Burn. It feels comfortably familiar, cosy even. It’s one of those friends you can relax and truly be yourself around. This is a game that doesn’t care if you are a high roller or not, it just wants you to have a rocking good time. This is where 7’s to Burn really shines. It is a basic fruit slot but it is so much more. The pace is insane and when we tested it the wins seemed to come thick and fast. 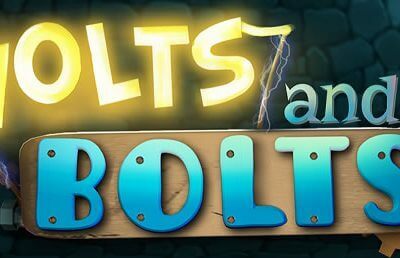 Try it on free play and you will see what we mean! 7’s to Burn slot is the total package. It combines all the right elements – graphics, sound, and gameplay to make a well-worn genre feel fresh and new again. Whether you are a fan of fruit slots or not you owe it to yourself to give this hot number a burn.